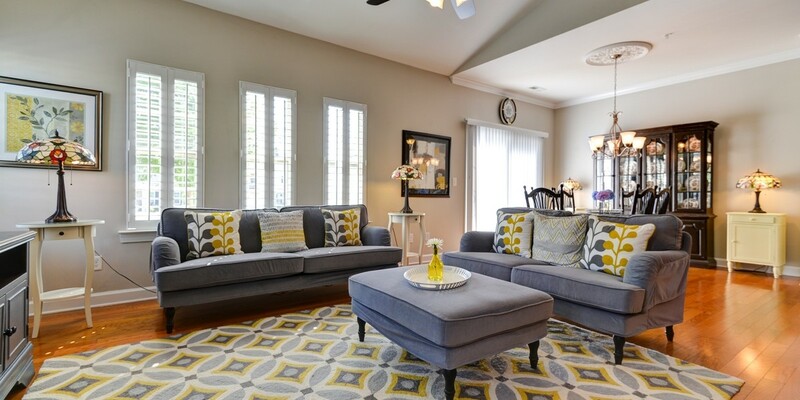 Fantastic 3 bedroom unit in Riviera loaded with upgrades! Hardwoods flow throughout the main floor. 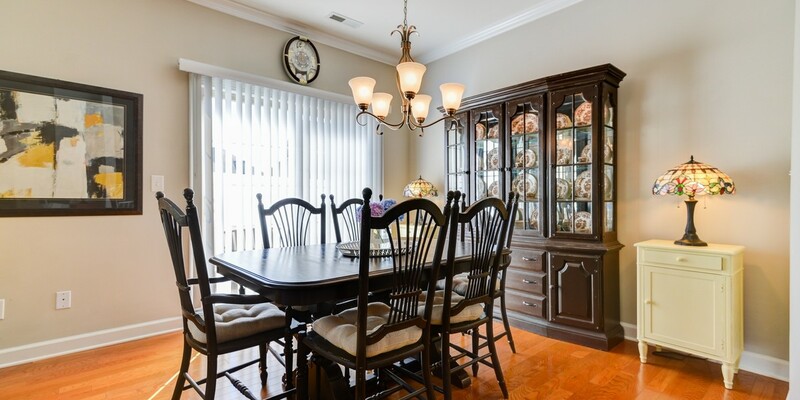 2 story Great Rm opens to Dining Rm & Kitchen. 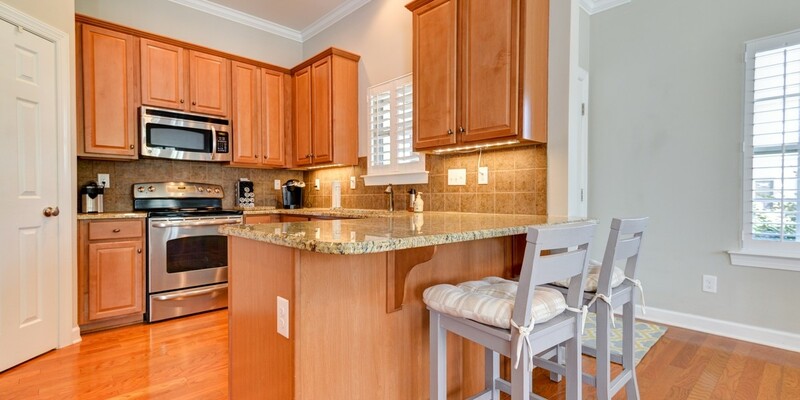 Kitchen w granite, under cab lighting, backsplash, bar stool seating, custom pantry & ss appliances. Master BR on main w tray ceiling. Bedroom 2 & 3 w fans. Loft & Sitting area. Plantation shutters. 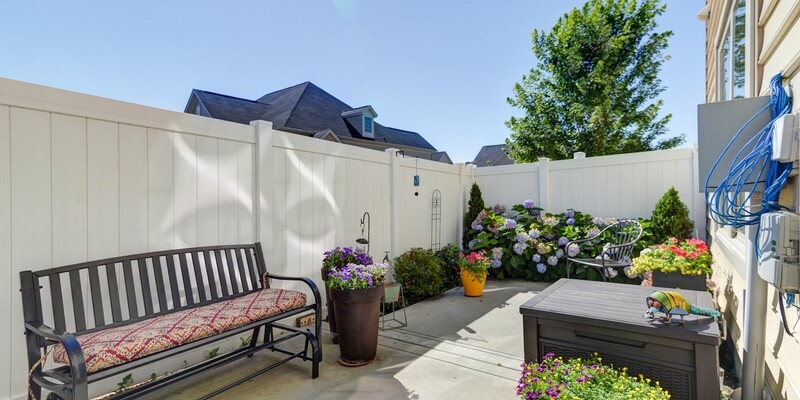 Beautifully landscaped extended patio w privacy fence. Community pool w pergola. 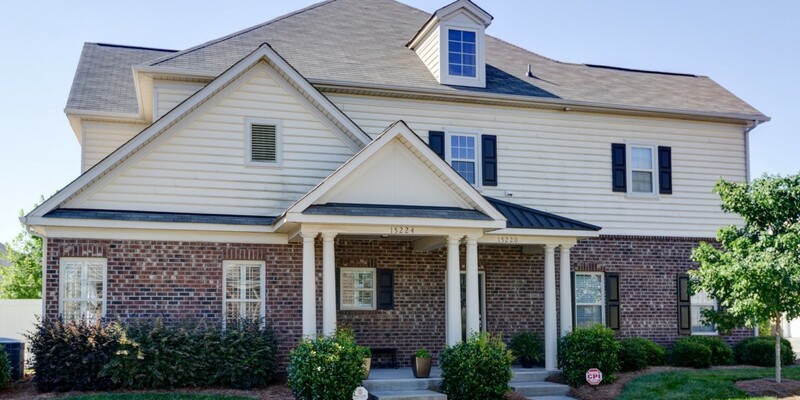 Great Ballantyne location – close to restaurants, shopping, golf & more!